Selected Villas for rent near The Beach Restaurant (Mauritius) - Contact us now! 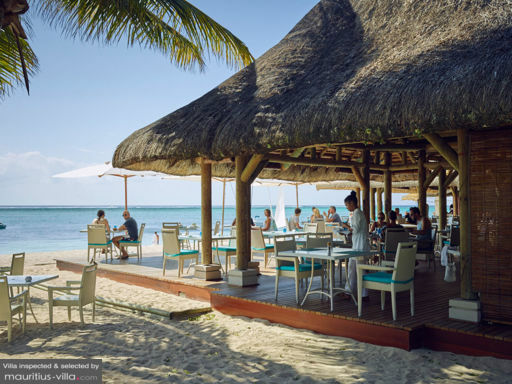 Inspired by the subtle yet satisfying flavours of Mediterranean cuisine, The Beach offers a mouth-watering menu infused with Italian ingredients bursting with flavor. Located right on the beach, this light-hearted, healthy restaurant offers simple yet inspired dishes for lunch and dinner.